Rwanda is working with OneWeb, a UK based company, to unveil a satellite that will provide broadband internet to schools in remote areas. This was announced this week by the Ministry of ICT and Innovation. 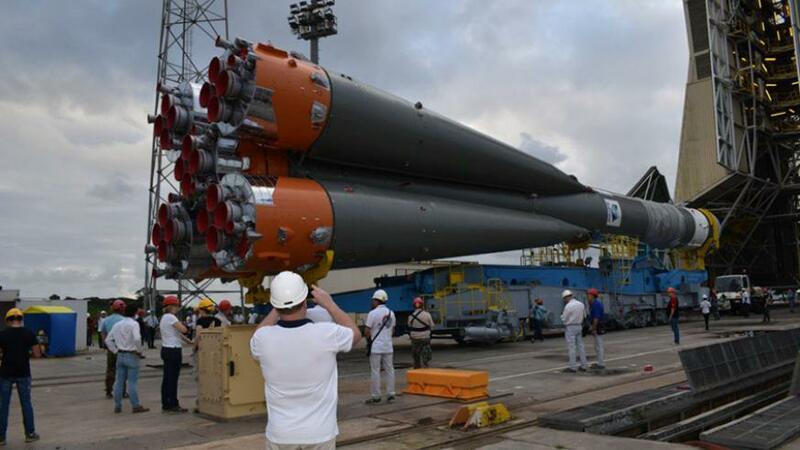 On Wednesday at around 23:30 pm, the much anticipated satellite is expected to be sent into orbit from a spaceport on the Atlantic coast of French Guiana. The satellite was nicknamed Icyerekezo by students from Nkombo Island (Groupe Secondaire St Pierre Nkombo). The school will be the first benefit of the broadband satellite. The location of the school (on Nkombo Island in Lake Kivu) had made it extremely costly and inefficient to be connected to standard fiber connections. A satellite is the perfect solution to provide internet connectivity. The global communication firm’s partnership with Rwanda will, however, enable orbiting satellites to connect more remote schools across Rwanda. According to available information, OneWeb is backed by some of the major players in the space industry and finance, including Virgin, Qualcomm, Airbus and Soft Bank of Japan, among others. 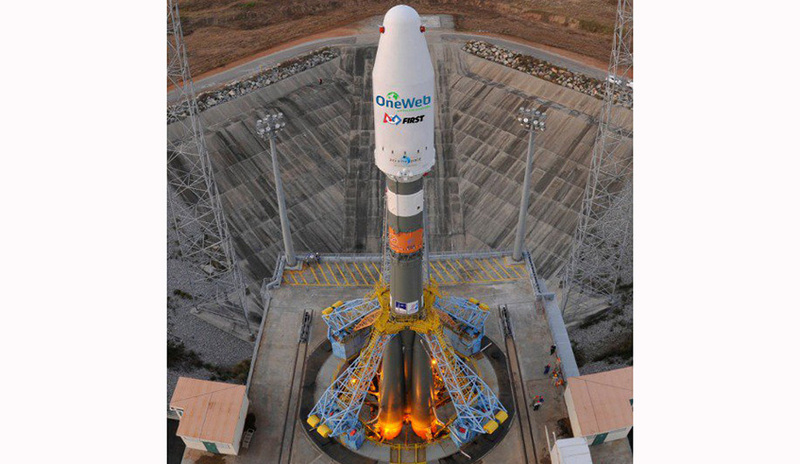 The satellite that will be launched tonight is part of the first six initial satellites that OneWeb is launching. It plans to roll out 650 satellites across the world to connect schools, hospitals and other basic facilities. Rwanda believes launching ‘Icyerekezo’ satellite is a symbol of the country’s commitment to build the local space industry, build local capacity, inspire the younger generation and prepare to usher Rwanda into a hyper-connected future. Nkombo Island (Groupe Secondaire St Pierre Nkombo).